Join millions of people across the world who will switch lights off for an hour on 29 March at 8:30 pm - to raise awareness for the planet. 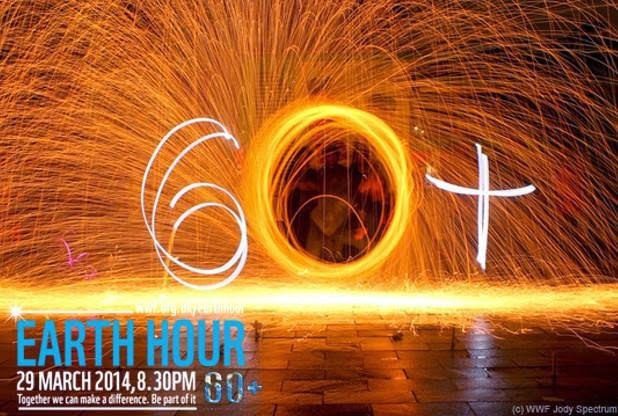 As you all know, Earth Hour is a movement using the power of the crowd to protect our planet. The only one we got.